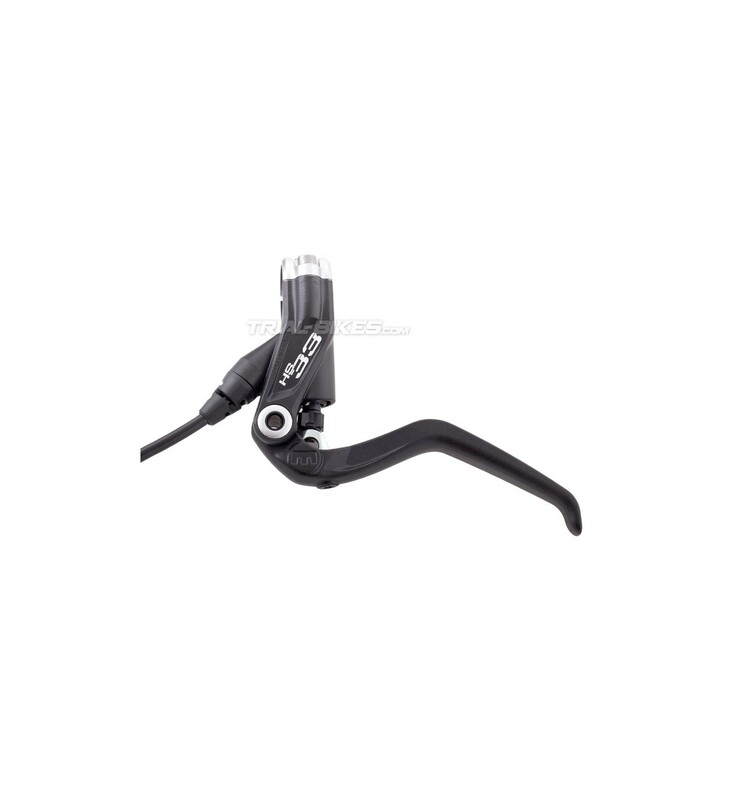 - New hydraulic rim brake for 2014 from the original brand Magura. 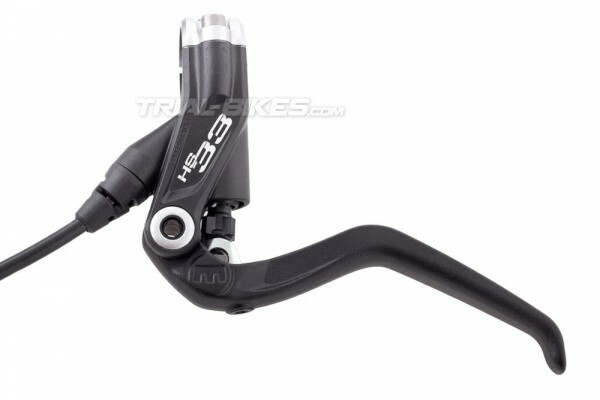 - Re-designed HS33 brake version, the most used in Trials. - Flip-flop design: the lever can be used on the right or on the left. 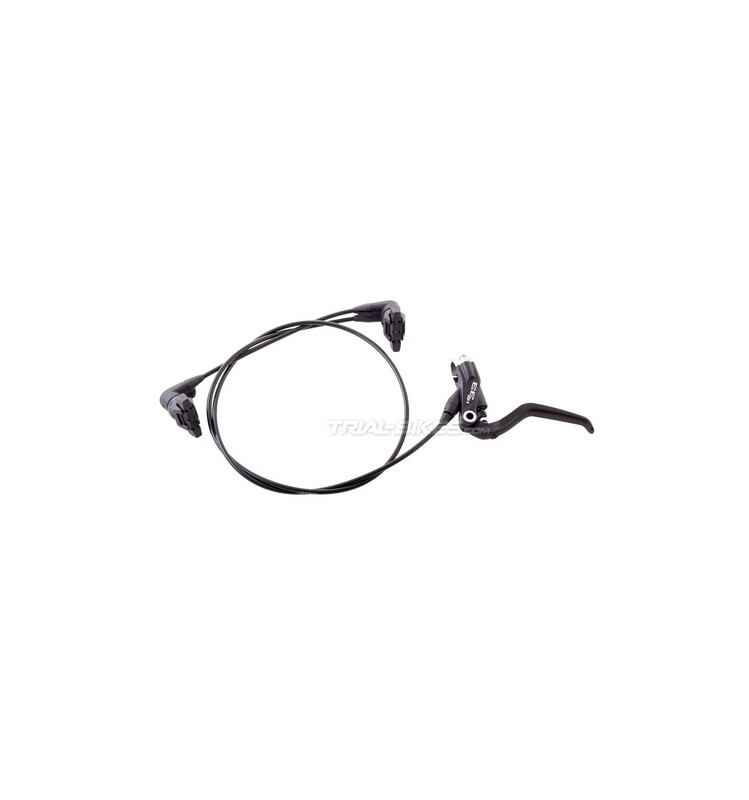 - The lever is made from Carbotecture, which makes it lighter and stronger, based on the famous 2005 HS33 design. - New lever blade (2-finger), lighter and more comfortable than before. - New TPA design, also based on the 2005 model, but now situated behind the lever for more effectiveness. - The lever comes with a new split bar clamp, with 2 bolts instead of 1, which means you can take the lever off without removing the grips! 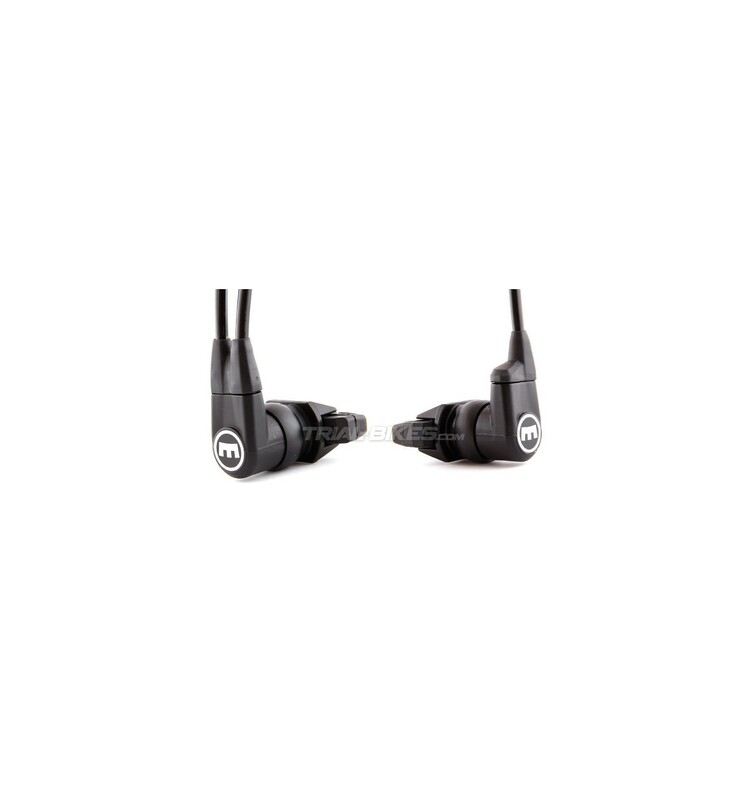 - Now you can adjust the distance between the lever blade and the handlebar by tightening or loosening the bolt located at the front of the lever body, simply using a Torx key. - 1740mm long main hose, which can be shortened with the accessory supplied with the brake, with no need to re-bleed. 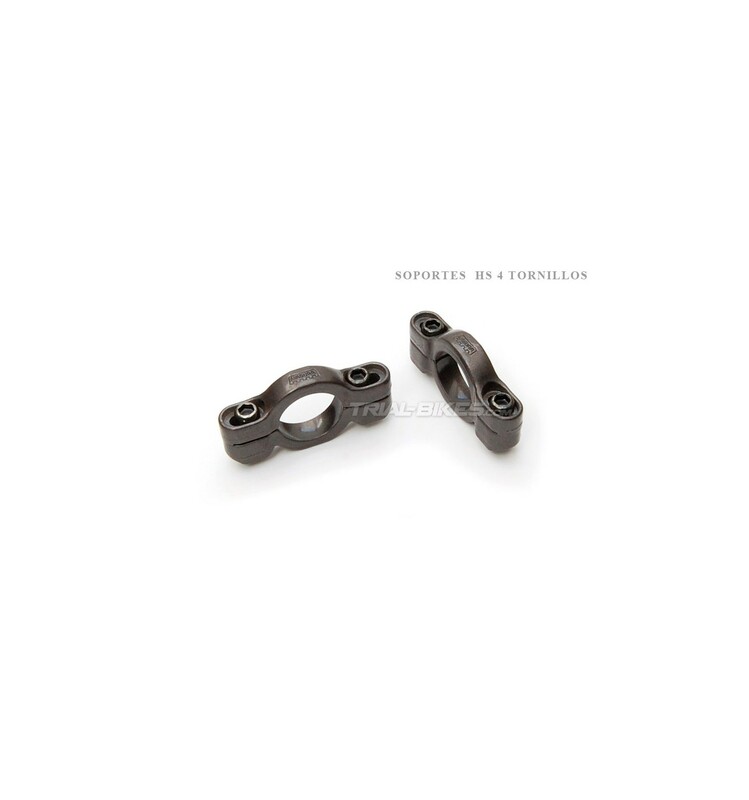 - Three options available: supplied without mounts, with V-brake Evo2 clamps or with 4-bolt clamps. - The brake comes bled with Magura Royal Oil. 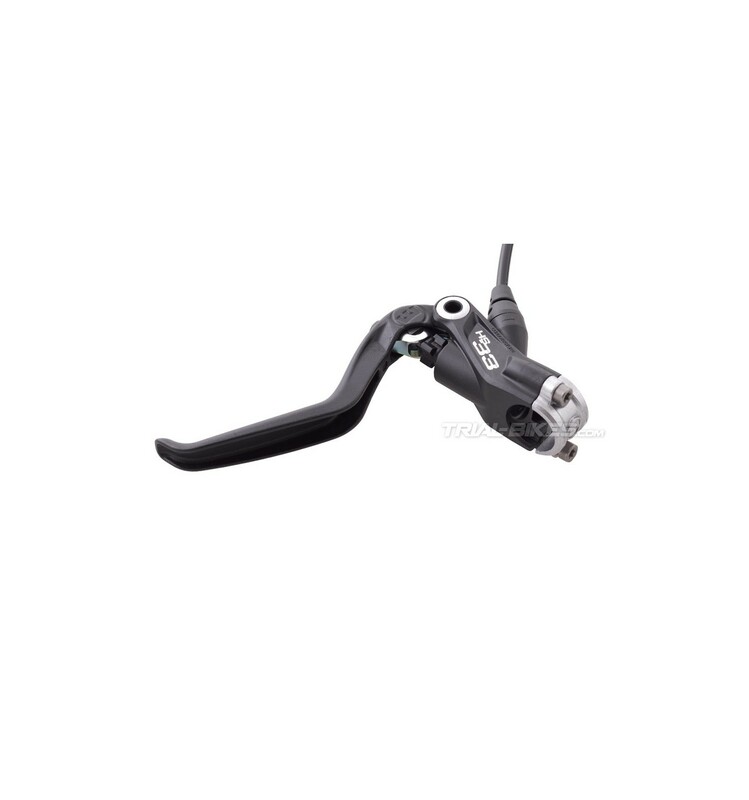 - HS33 2014 full brake. 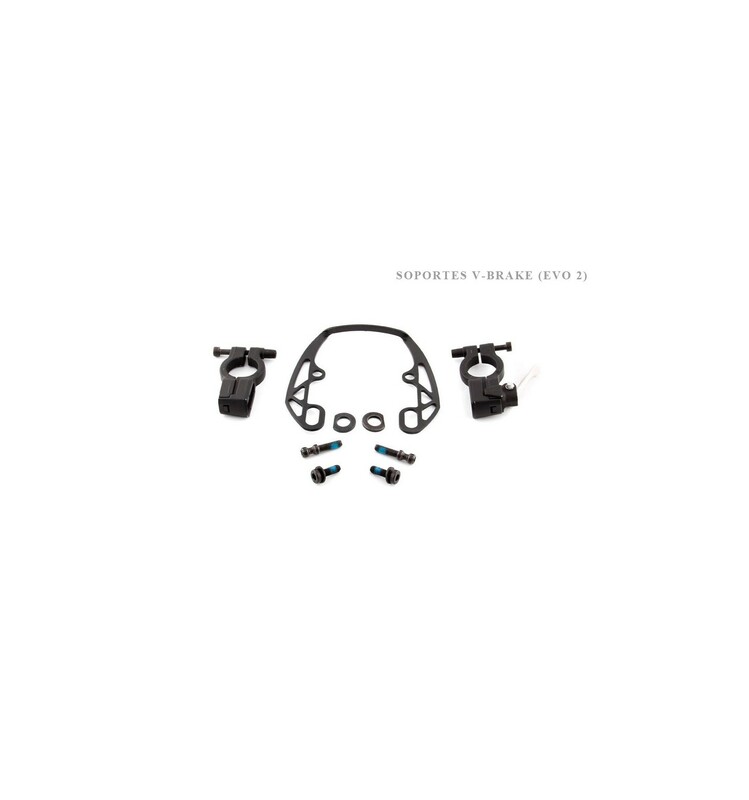 - Magura black brake pads (2 units). - Without mounts, with Evo 2 V-brake clamps or with 4-bolt clamps. - Accessory to shorten the hose. 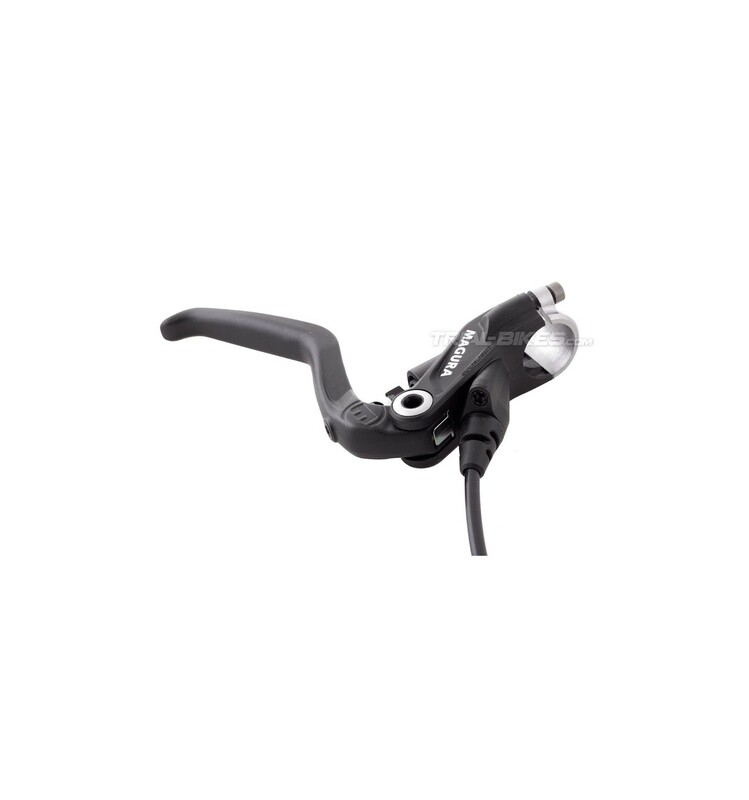 The brake comes with a 5 years leak proof warranty (subject to online registration on Magura's website).